I am just amazed with the collection you have. 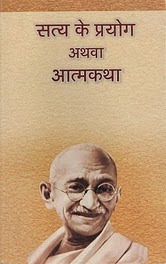 I am real fond of reading specially in Hindi but its sheer difficult to find the books. Here you made it so easy. I really appreciate you for your efforts to make this collection. I love the quotes you use on screen. Sorry for not writing this in Hindi.